Drawn & Quarterly - Ampersand Inc. 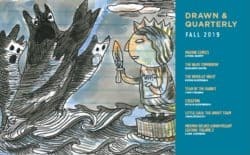 Drawn and Quarterly has become one of the most influential art and literary comics publishers in North America, if not the whole world. Distributed in Canada by Raincoast Books. 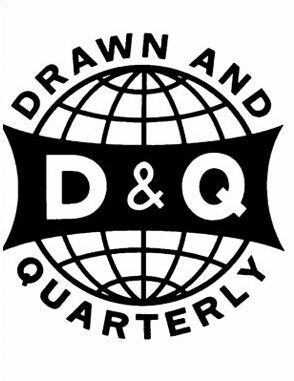 For more information on Drawn & Quarterly, contact Ampersand.